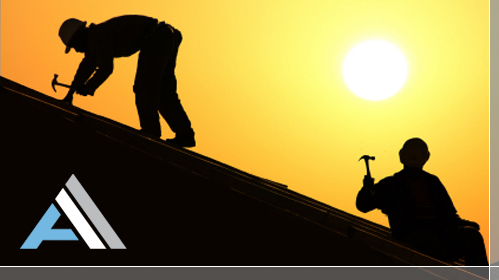 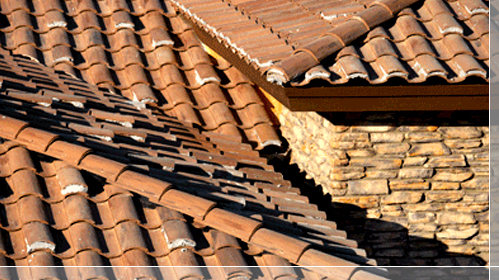 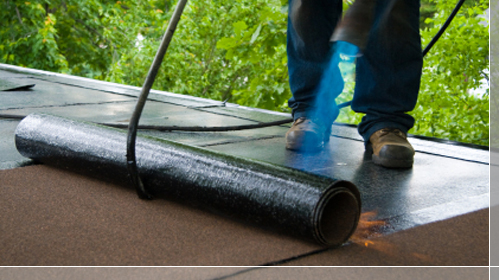 America's Best Roofing Company is a residential and commercial roofing contractor based in Torrance, California. 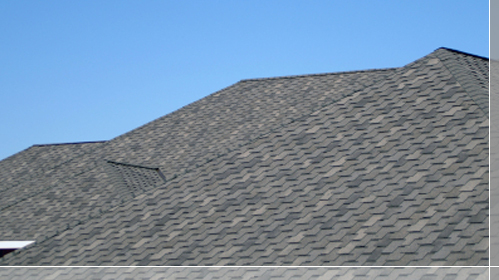 We serve Redondo Beach, Palos Verdes, the South Bay and Greater Los Angeles. 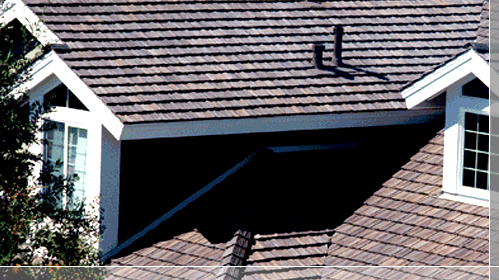 We are dedicated to customer service and will strive to satisfy you with high quality, custom roof solutions. 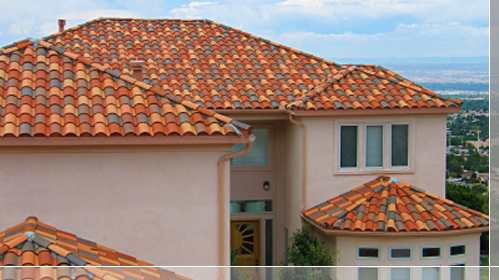 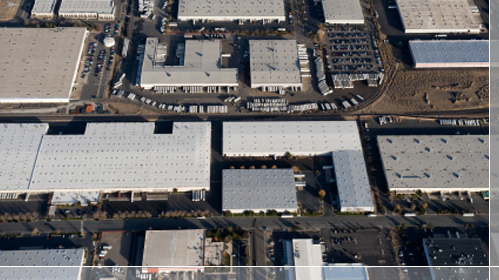 We provide peace of mind by offering full warranties from both our company and the material manufacturer. 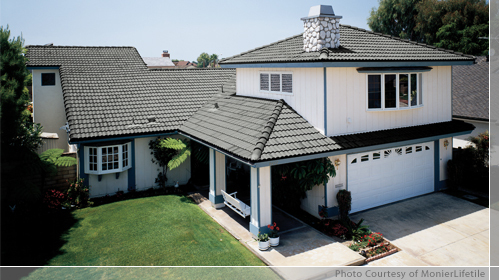 Our goal is to exceed your expectations and earn the reputation of being the best roofing contractor in Los Angeles.